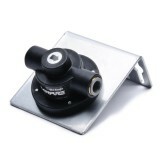 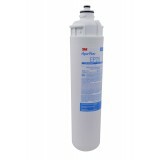 An affordably priced way to reduce chlorine taste, odor sediment cysts, VOCs, THMs and MTBE from your drinking water. 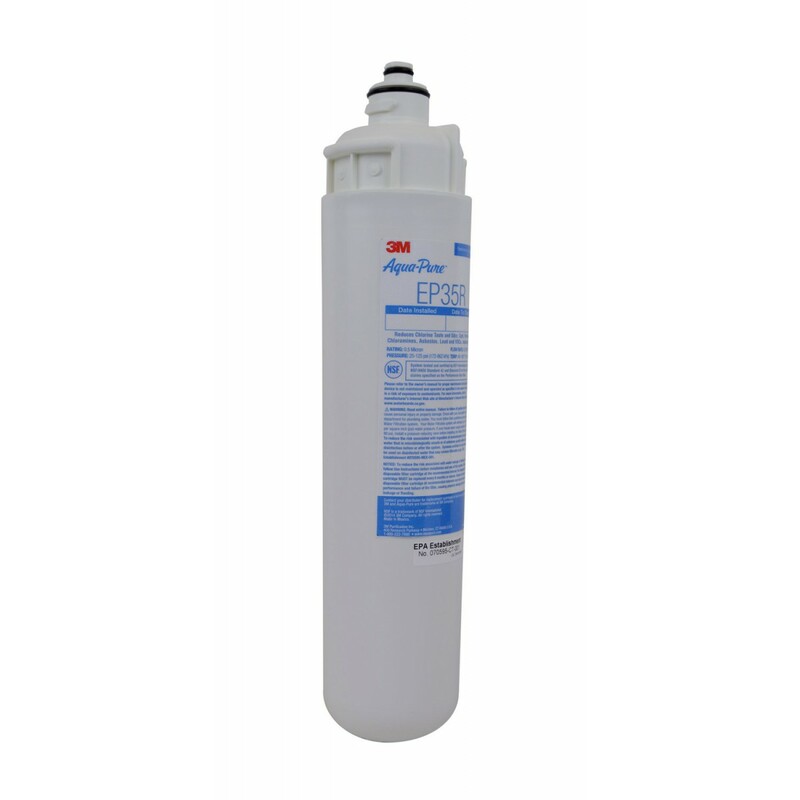 The EP35R 3M Aqua-Pure water filter cartridge fits easily into filtration systems that use QL-3 filter heads and goes to work immediately, improving both the taste and quality of water in your home. 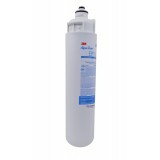 For best results, this filter should be replaced every six months, based on your existing water quality. 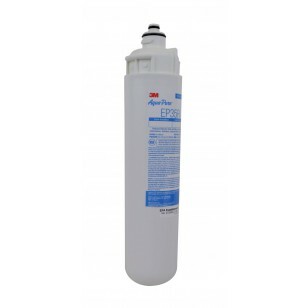 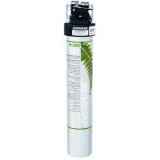 Order the replacement EP35R 3M Aqua-Pure water filter cartridge you need from us today!